Patio homes, townhomes, and cottages, all designed with you mind. 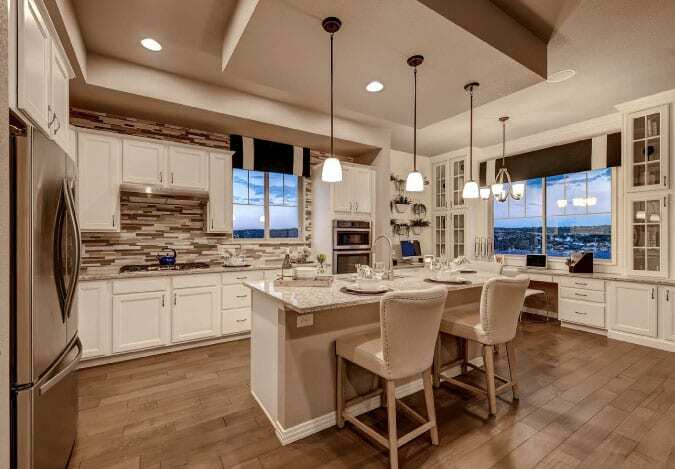 A new way to think about what you need in a home. Smaller homes to unlock a fuller life. 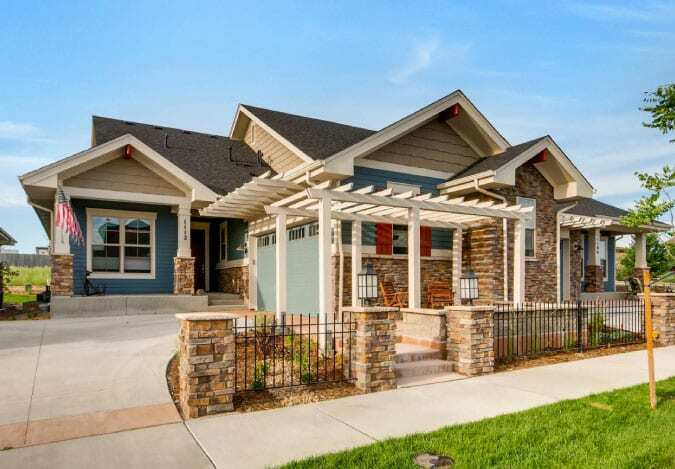 Paired patio homes featuring distinctive entries set off by stone columns, pergolas, and lanterns. 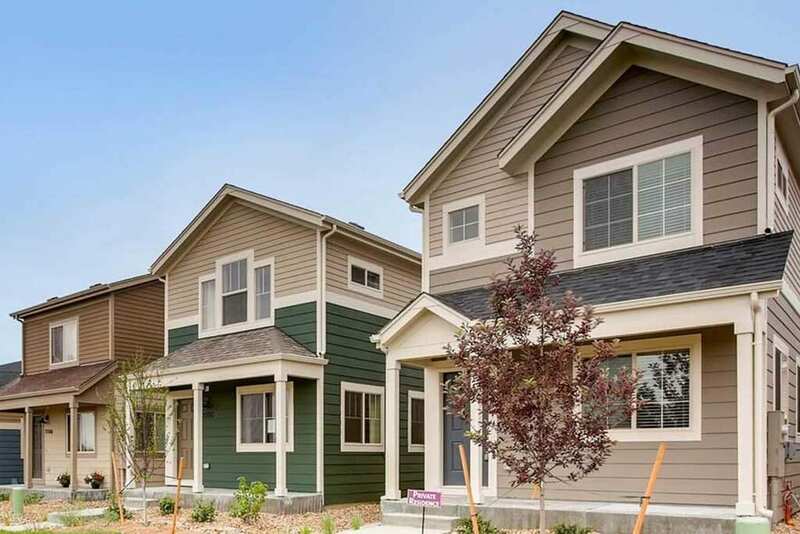 Right-sized patio homes designed to provide the main floor, easy living lifestyle you deserve. 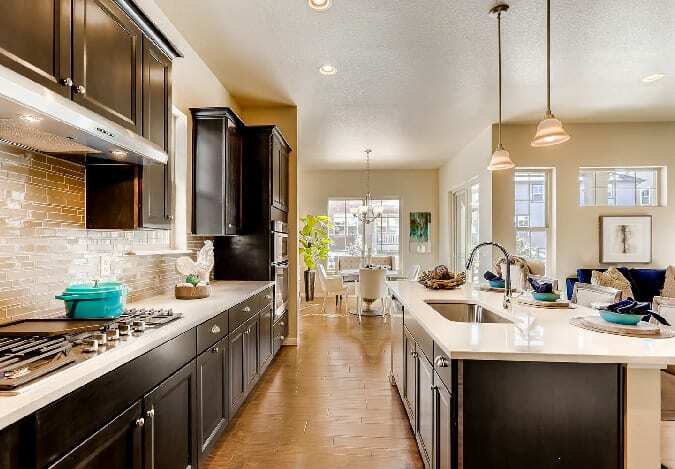 Paired patio homes with main floor master suites and open kitchens, perfect for entertaining. 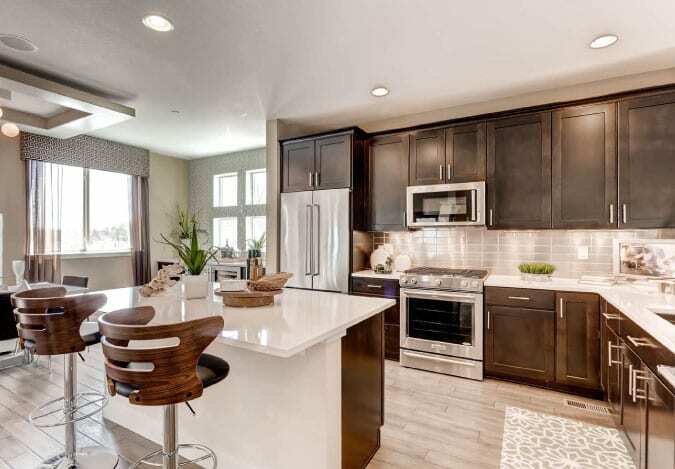 Ranch patio homes created for the homebuyer who wants to live well without buying big. Main floor master suites and two-story plans, featuring flexible layouts to suit your needs.